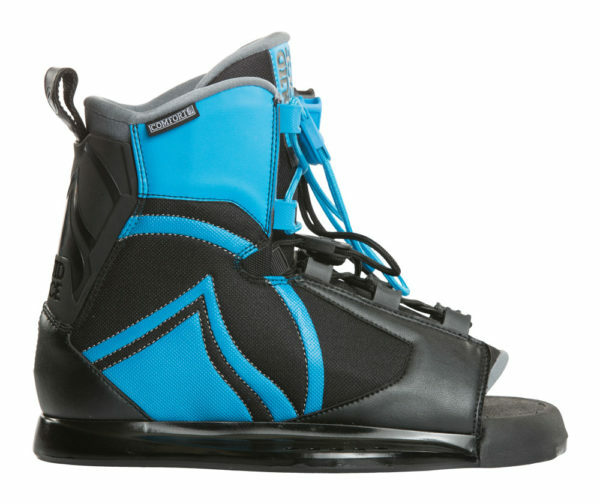 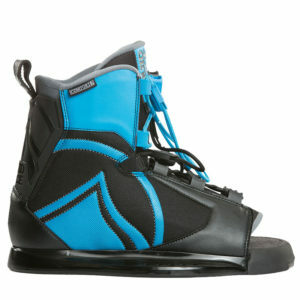 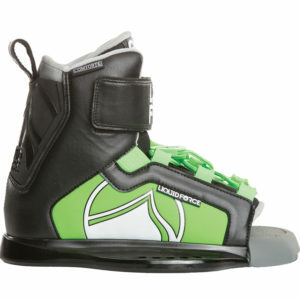 The Index is a great binding for all levels of riding! The Index features our comfort liner, Impact EVA and a dampening mid-sole for maximum comfort felt throughout. Dual laces help you customize the fit to your individual foot. 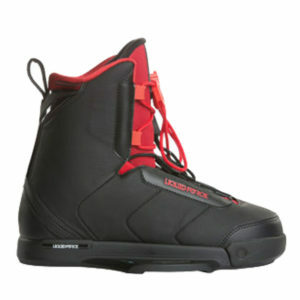 With the Index, there is no excuse for not riding! 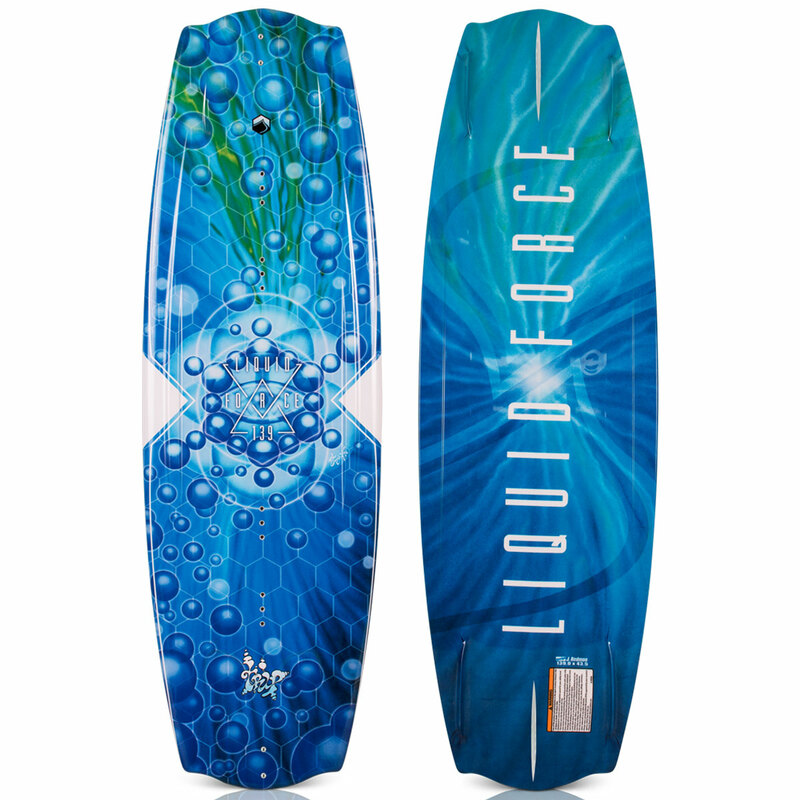 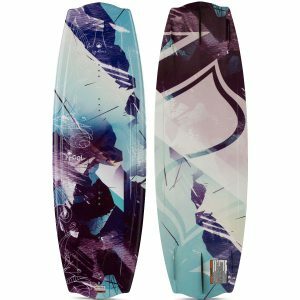 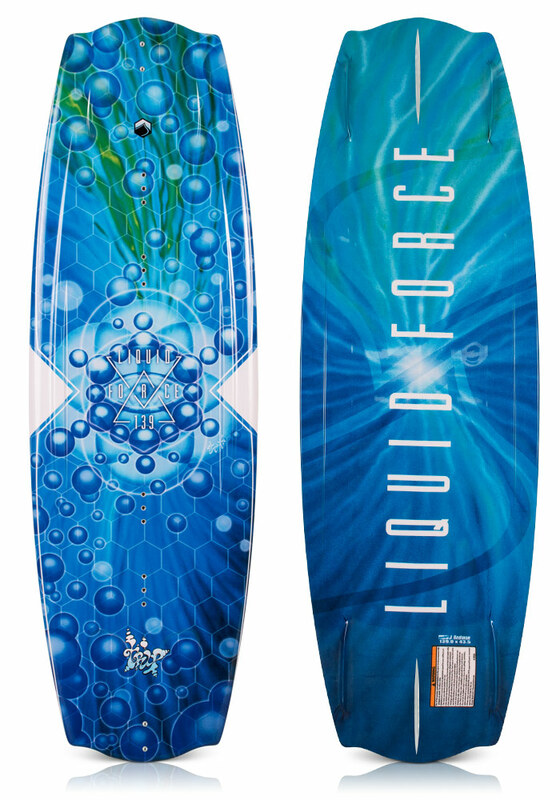 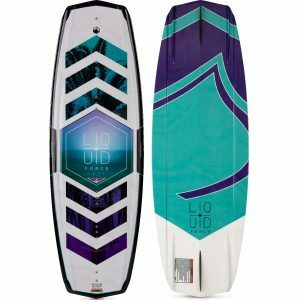 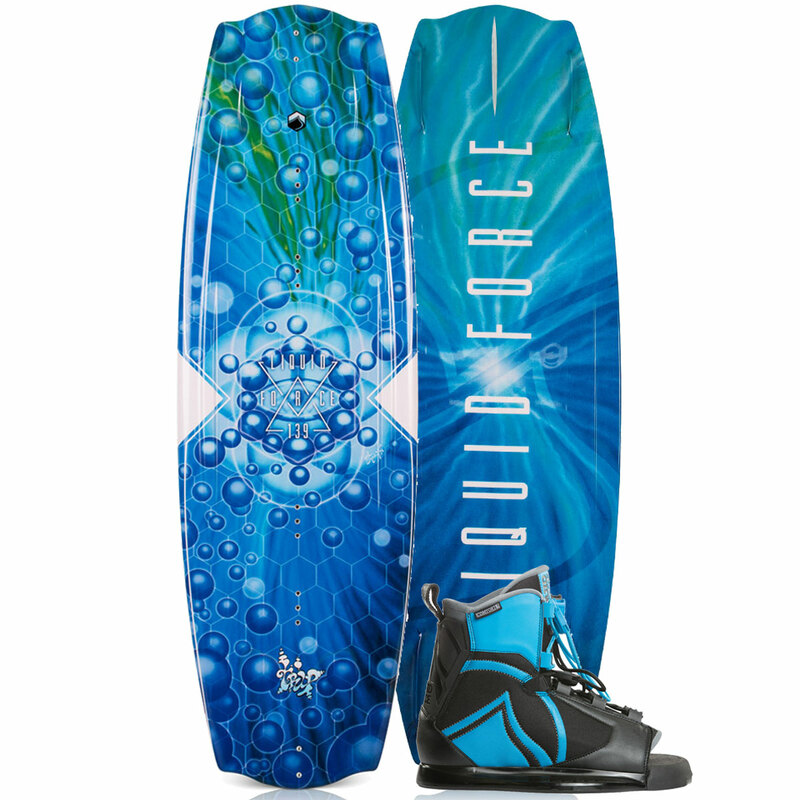 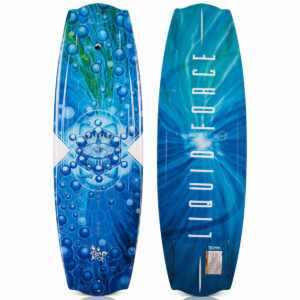 2019 Wake, 2019 Wake Packages, Wakeboard, Liquid Force, Wake, Wake Packages, Brands.